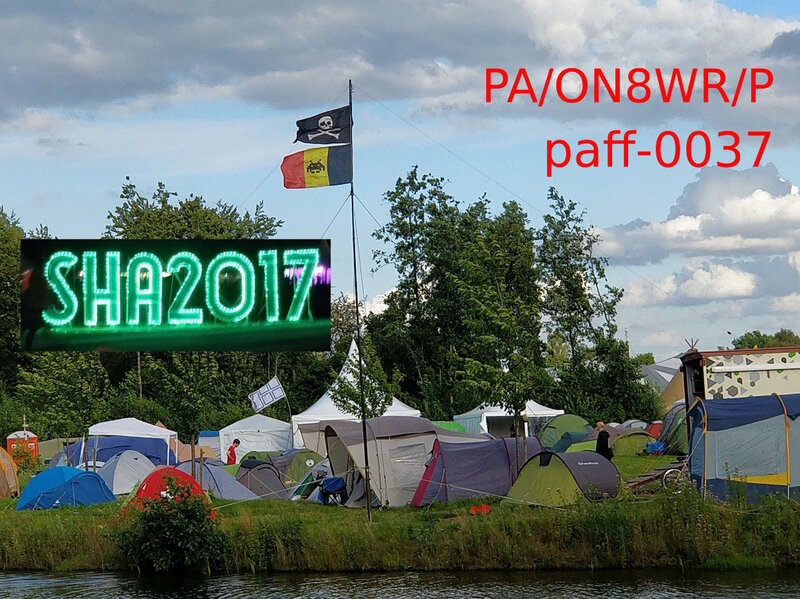 For the SHA2017 hacker camp I was in PAFF-0037 for 5 days. We had a huge camping there for about 4000 people. There was 100Gbit internet to the field, and generators capable of generating 1MW of Power. With a couple of Belgians we set up a Belgian Village at the camping, that's why the flags are on the mast :). Since I was there anyway I decided to bring some antennas and try to make some QSO's. It turned out when you put 4000 hackers on a field with chinese power supplies, LED's, tesla coils,... it has an inpact on the noise. All bands had a noise level of over S9. On 40m at some parts of the bands noise was S8 so I decided to go for this band. 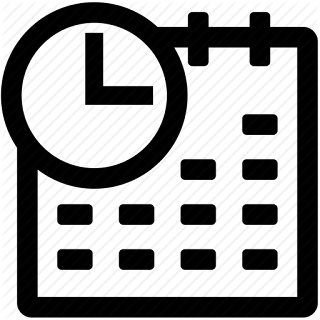 I tried a couple of hours and made a couple of qsos, but I am sure for every QSO I made there were 5 people calling I could not hear (sorry for that, I really tried!). I also tried 20m, first with the random wire and after that with the inverted-V but that didn't really work. I made 5 qso's but QRM was over S9 so I gave in. Too bad I could not make more QSO's. During my activity in PAFF-0037 I made 87 qso's in 18 countries. 82 of them were on 7Mhz. I made one park 2 park contact, and a QSO with a WCA activator. To be improved: On the next hacker camps I'll try to use a magnetic loop. Because of the high Q factor maybe there will be less QRM. I want to build a magnetic loop for portable use anyway, does anyone have experience with that?